At this special lecture Professor Tim Flannery, recipient of SFU’s 2015/16 Jack P. Blaney Award for Dialogue, will discuss global climate issues with local thought leaders and will tackle the thorny topic of how to reconcile climate action with economic growth and resource development. 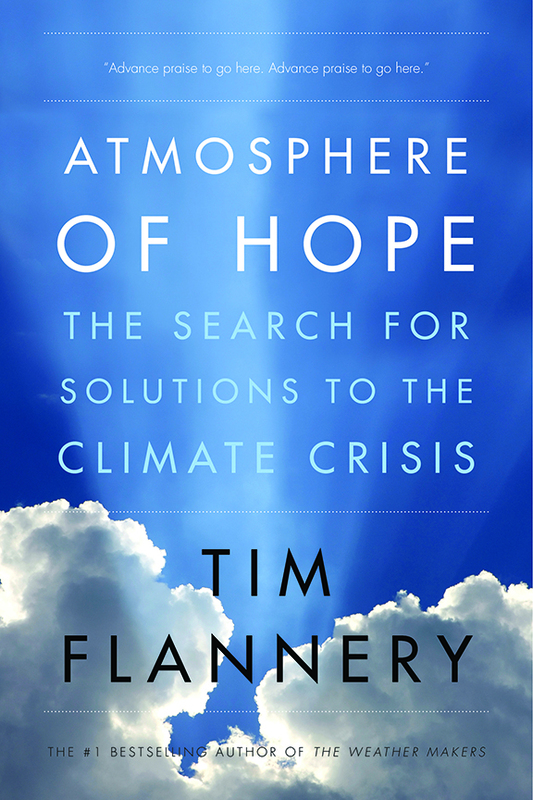 Audience members will also witness the Canadian launch for Professor Flannery’s latest book, Atmosphere of Hope: Searching for Solutions to the Climate Crisis, which follows his past international bestseller The Weather Makers. *Tickets sold through Tickets Tonight. Surcharges included.